During reverse maneuvers it is impossible to change the shaft position on the conventional rudders. 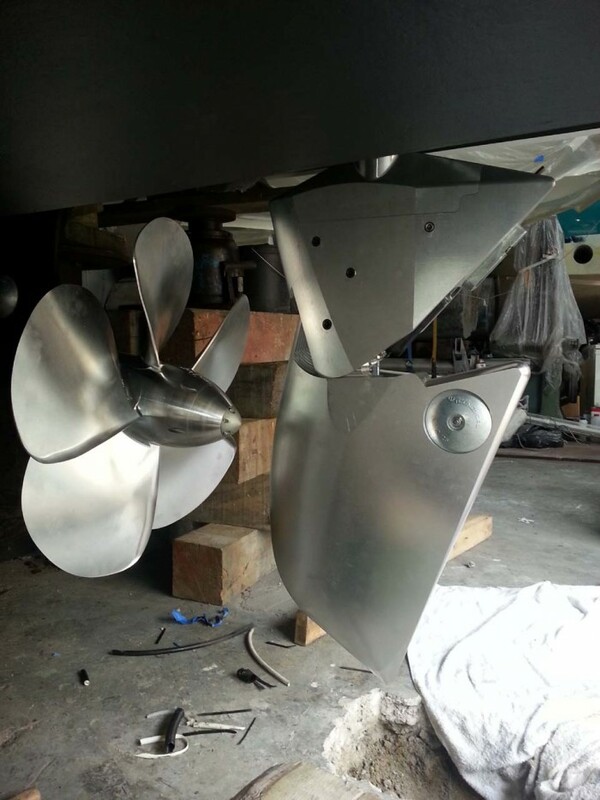 Therefore , the advantages of rudder for ahead returns to disadvantages. 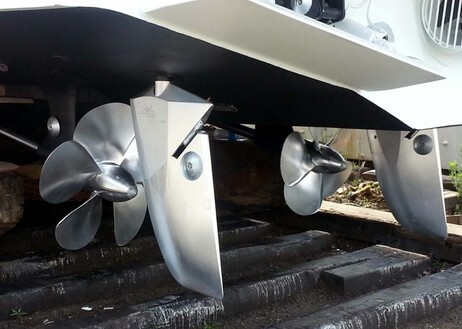 In order to remedy this issue , the torque generated on the pressure surface of the rudder should be increased. 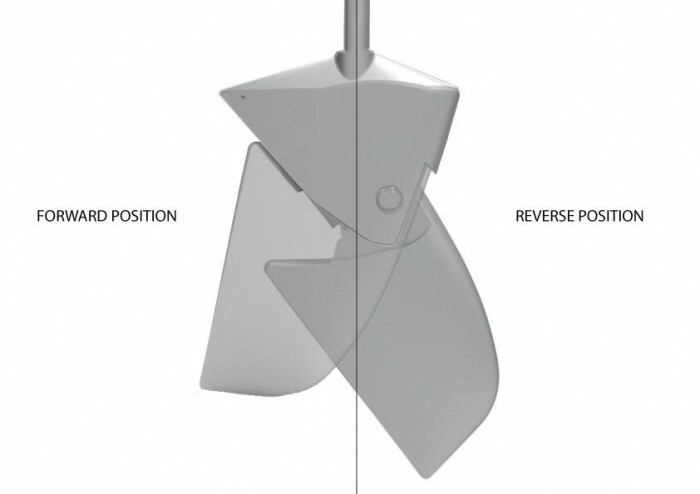 By this invention reversible rudder , the rudder area is changed by a simple move for ahead and astern maneuvers of the vessel. Steering of a Boat / Yacht by rudder is dependent on the rudder surface area , rudder shaft position relative to surface Ares and with incoming water flow through pressure surfaces of the rudder. When the vessel moves astern , pressure conditions on the rudder is almost on the contrary. The capability of the rudder decreases.